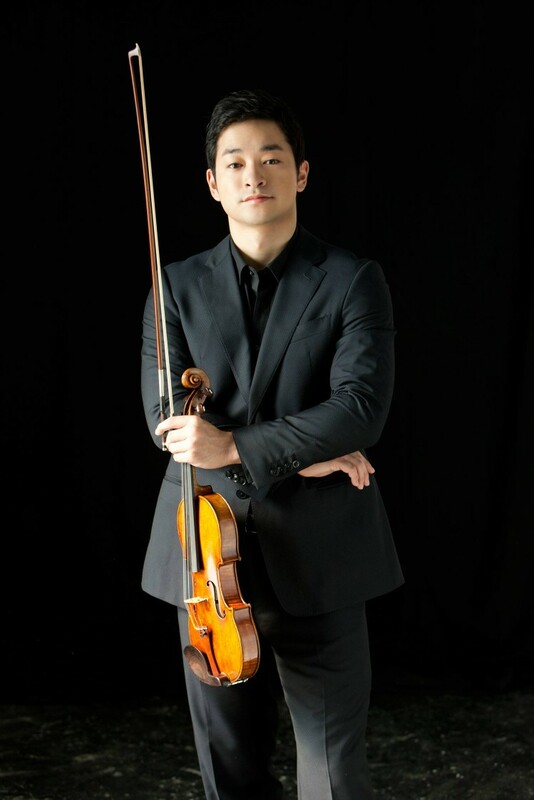 World-renowned violinist Ryu Goto will perform at cities in Bolivia and Columbia. In Columbia, he will be performing with the National Orchestra to commemorate the 110th anniversary of the diplomatic relations between Japan and Columbia. This performance tour is co-organized with the Embassies of Japan in Bolivia and Columbia.